Former World Police Champion, Won the Junior world title in 2002 in Jeju. 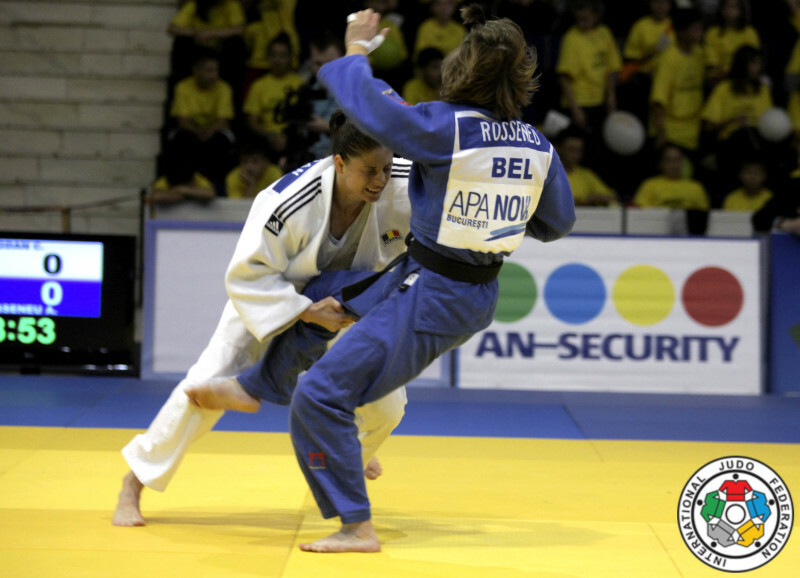 She fought the final of the European U23 Championships in 2005 in Kiev. 2008 Police World Champion. 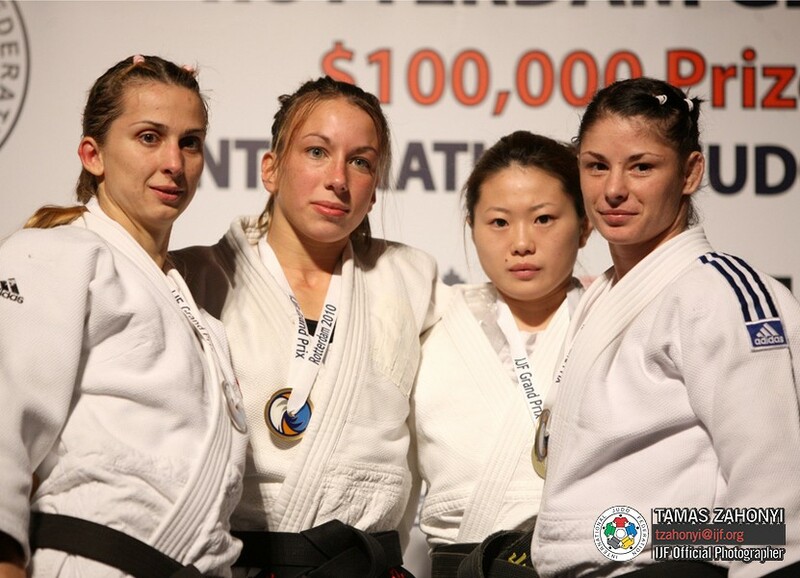 She captured gold at the Balkan Championships in 2009 in Nis.